Gulf Charters have been chartering yachts out of their base at Salakphet Seafood Restaurant pier, Salakphet, in the far southeast of the island, for years and mainly focus on catamarans and premium monohulls. Also in Salakphet, many private owners moor at Island View pier or the small marina near the head of the bay. Dieter, the owner of Island View, first arrived on Koh Chang, by yacht over 25 years ago and knows pretty much everything there is to know about sailing in this area of Thailand. Unless you are specifically planning a sailing holiday, you’re probably more interested on a day out on a boat with a captain and crew doing the work rather than a week or two out on the ocean. As of mid-2018, Koh Chang SUP (Stand Up Paddleboard) Station also has an lovely Athena 38 catamaran for charter. It is only available for skippered trips and can take up to 8 passengers. From 09:00 – 16:00. A full day aboard this stylish catamaran. You’ll cruise south along the west coast of Koh Chang before heading down to Koh Wai, which is a great spot for snorkelling. You can also go ashore and laze on the beach. 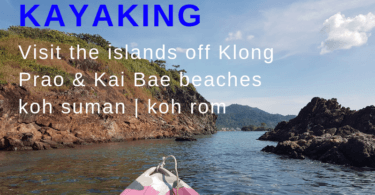 Then you’ll sail north to Koh Laoya, a beautiful private island at the mouth of Salakphet Bay in the south east of Koh Chang. It’s famous for it’s picturesque beach. Then it’s time to head along the south coast of Koh Chang and back to base in the Kong Prao estuary. From 09.00-12.00 or 13.00-16.00. You’ll head out to the islands of Koh Yuak and Koh Suwan, located off the west coast of Koh Chang. From here you can enjoy the views of Koh Chang, do some good snorkeling, relax on a quiet beach or explore the small islands by SUP. From 17:00 – 18:30. Enjoy a relaxed evening onboard sailing off Klong Prao beach as the sun goes down. A nice way to relax with friends or family or celebrate a special occasion before heading out to dinner. In mid 2015, AV Ocean started up operations out of the Siam Royal View marina in the northwest of the island. In 2017 they relocated, also to Island View pier, Salakphet. As this location is ideally suited for anyone wanting to sail to the islands south of Koh Chang. Access to the islands is easy and the water is much deeper. With no problems getting boats out at low tide. Lagoon 380 catamaran, brand new vessel. 39,000 Baht per day. 3 Day minimum hire. Skippered charter only. 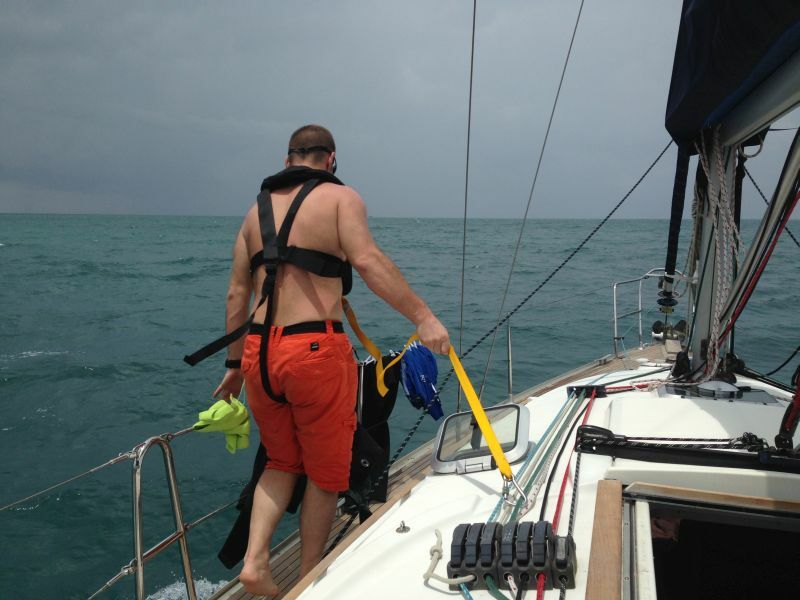 All monohull yachts can be chartered with a certified skipper for an additional 3,000 Baht per day.